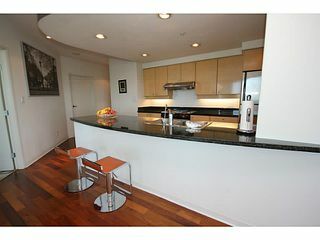 One of a kind penthouse in Landmark 33. 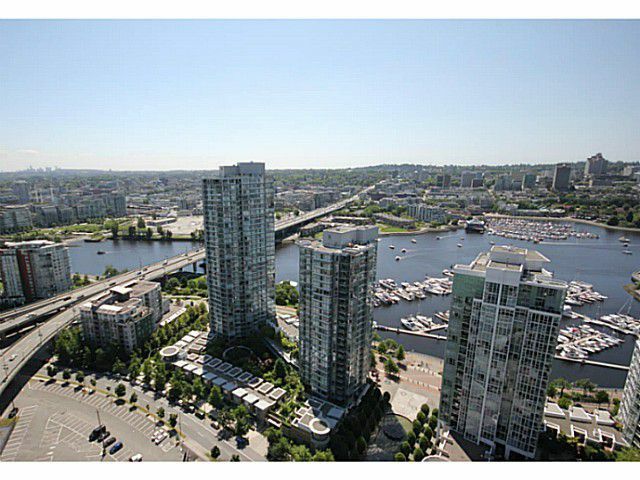 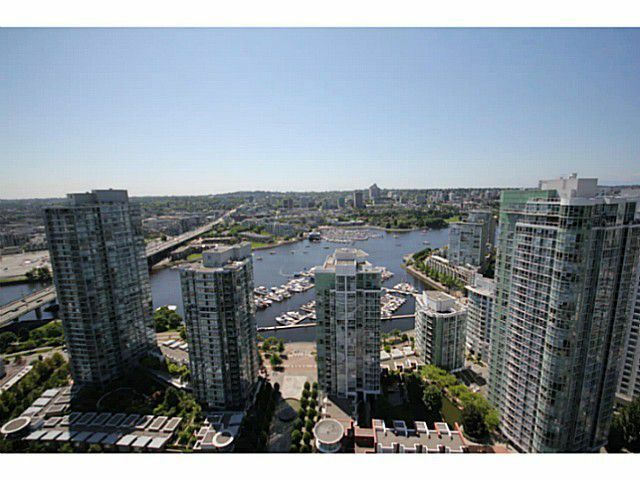 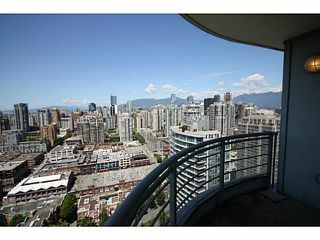 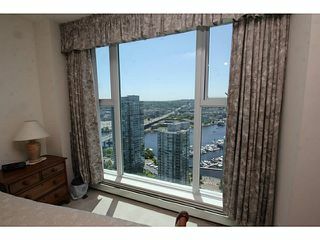 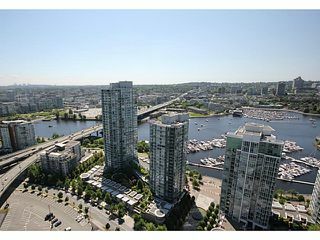 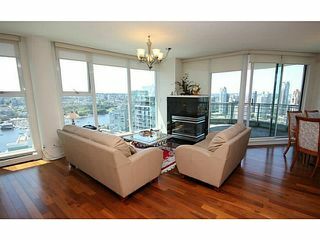 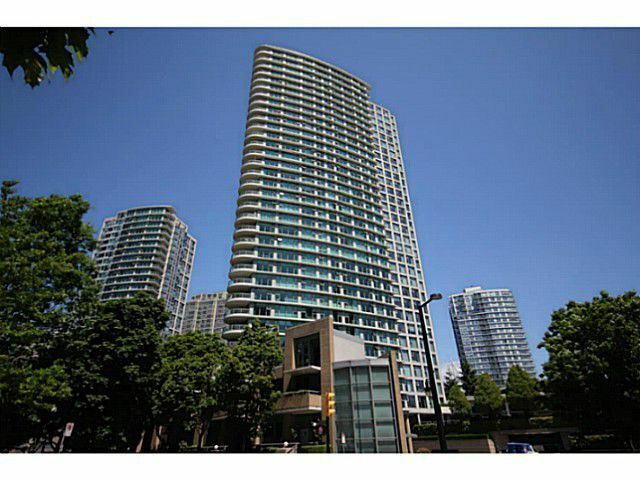 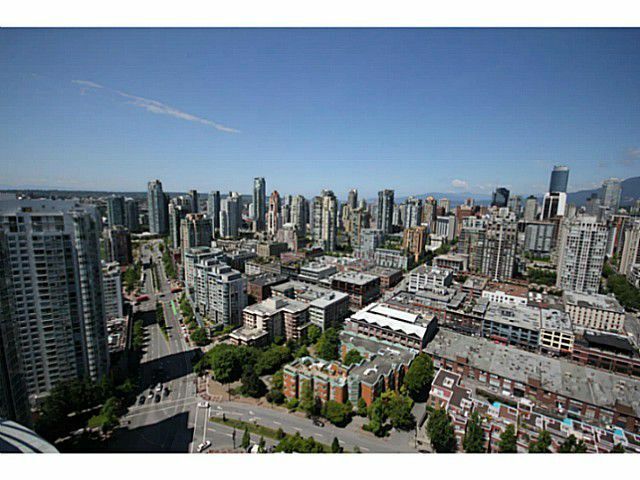 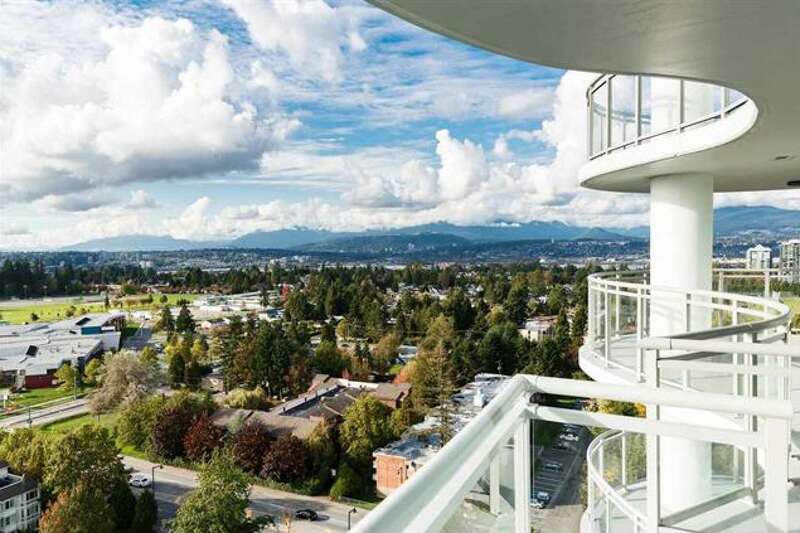 This stunning penthouse has 270 degree panoramic views from ocean to mountain to city and everything Vancouver has to offer. 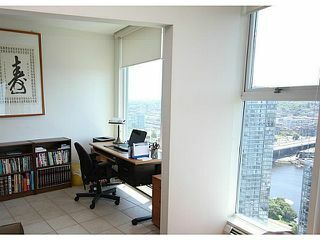 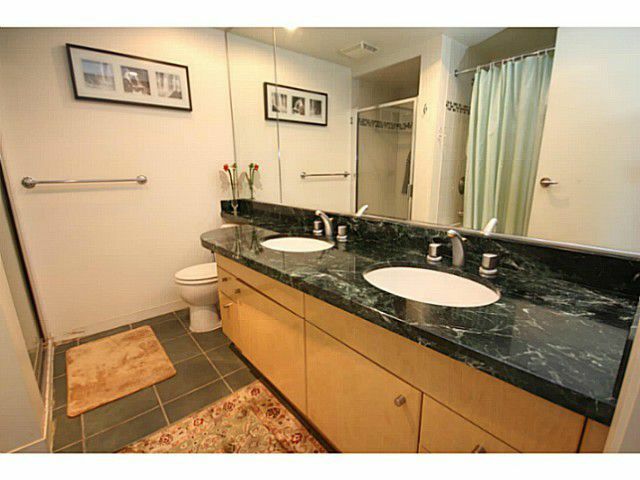 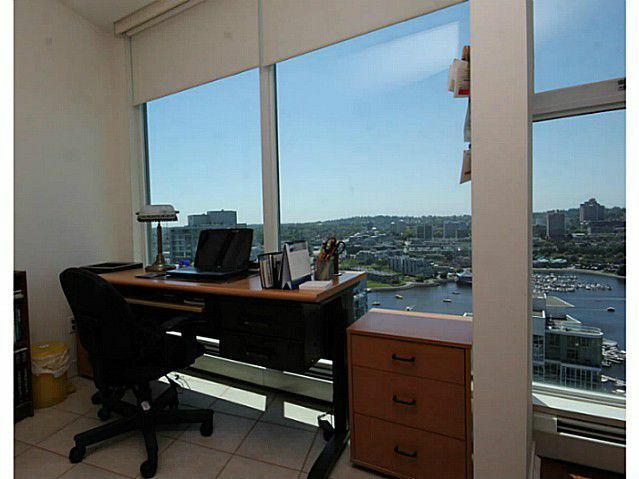 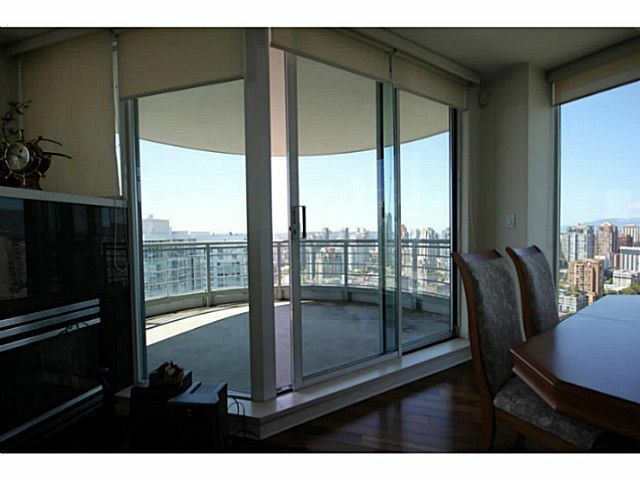 Over 1,600 Sqft living space yet 600 Sqft private roof deck great forentertaining. 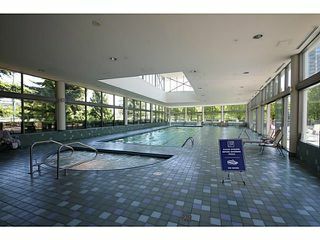 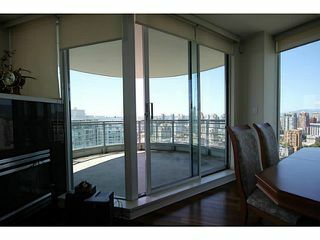 3 bed and 3 bath dining area, outdoor balcony, concierge service, first class club amenities, indoor pool, 2 car parking. 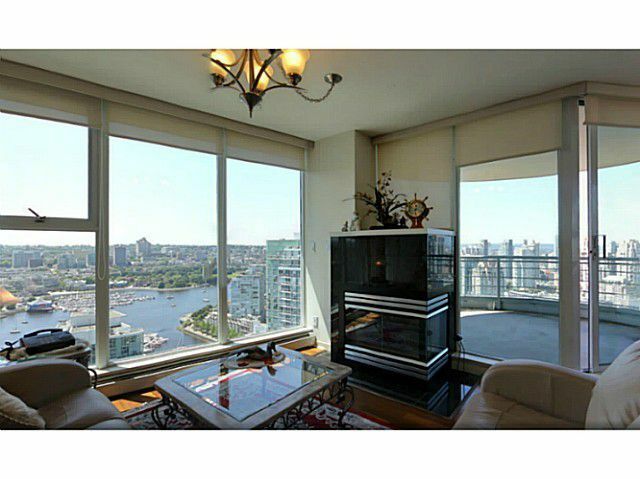 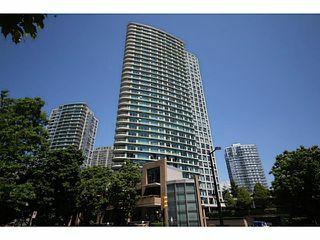 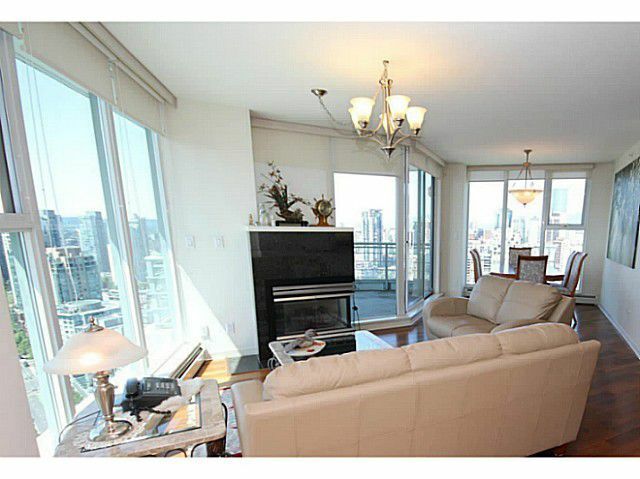 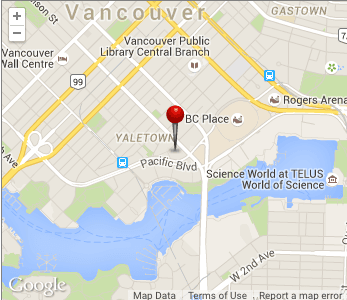 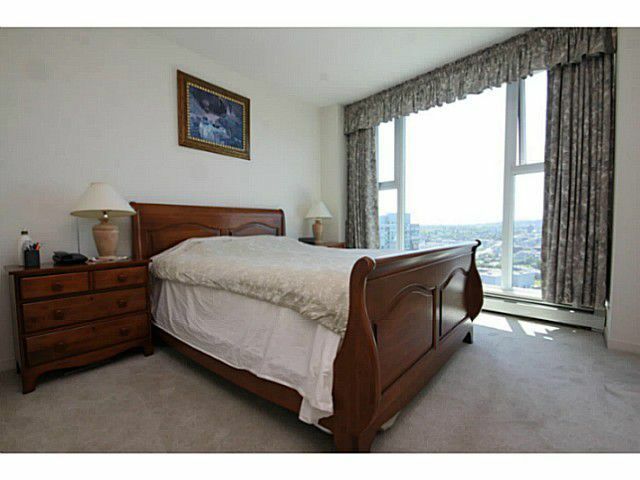 Central location just steps to Urban fare, Roundhouse, seawell,sky train station, great restaurants, parks and shops.